Living in God’s Mercy… (12:1) …changes us (12:2) …to live for others (12:3-8) How does God’s mercy change you? Through one man’s sin… (5:12-14) Through one man’s righteousness… (5:15-21) Which side are you on? 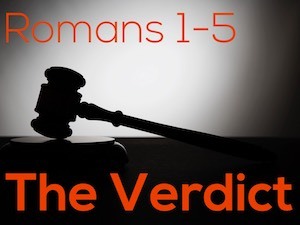 The Verdict: Righteous (3:21-23) But how? (3:24-26) Justified Redeemed Propitiated …and God is still just So it’s got nothing to do with us (3:27-31) Trust in Christ! Our biggest problem (1:18) Ignorance is no defence (1:19-21) Our ‘rap sheet’ (1:22-32) It’s a dark picture, but there’s hope (1:16-17, 3:25-26) How do you plead? 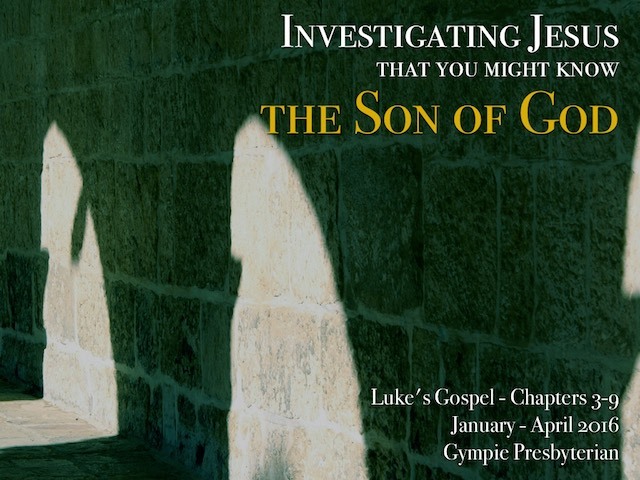 A letter From Paul, a slave of the gospel (vv1, 5, 11-15) To believers in Rome (vv6-8) About the gospel of Jesus (vv2-4) of salvation (vv16-17) Do you trust in God’s gospel power?